If you have not been receiving overtime pay, give Rager Law Office a call at 310-527-6994 to discuss your case with Los Angeles overtime violations attorney who help you get the justice you deserve. California workers are entitled to overtime pay when they work more than 40 hours in a week or more than 8 hours in a day, provided they do not work in particular occupations that are exempt from overtime under California’s wage and labor laws. At Rager Law Firm, our Los Angeles overtime violations attorney knows that some California employers circumvent wage laws illegally. Being staunch advocates for the working class, we frown on this practice and address claims regarding it with aggression. Your regular pay rate is the amount of compensation you receive for your work divided by the number of hours worked. For instance, if you are an hourly employee, your hourly rate is your regular pay rate. If you are a salaried employee who was hired to work on a full-time basis, then you figure your regular pay rate by dividing your salary by 40. Workers who receive other forms of compensation, such as bonuses for attendance or performance or those who receive a shift differential, should include those figures into calculating their regular pay rate too. Overtime pay increases to double your regular pay rate when you work in excess of 12 hours in one day or if you put in more than 8 hours on the seventh consecutive day of the work week. For instance, let’s say you normally earn $25 per hour and work eight hours a day during a normal Monday-Friday work week. Your employer asks you to work an additional 4 hours on Saturday and 10 hours on Sunday. In this scenario, you would be entitled to your base pay of $25 an hour for 40 hours, $37.50 an hour for 12 hours (4 on Saturday and the first 8 on Sunday), and $50 an hour for the remaining 2 hours of your Sunday shift. 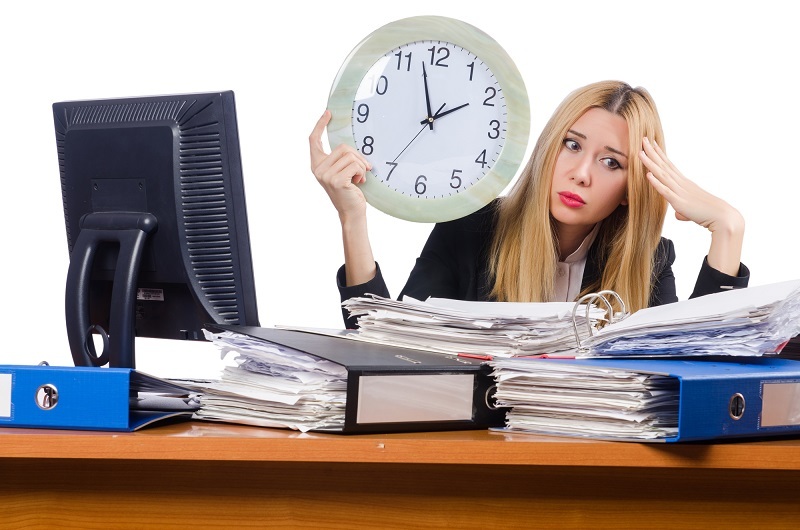 Some employees are exempt from overtime pay, no matter how many hours they put in. Some examples of employees who are exempt from being paid overtime include some types of agriculture workers, some airline employees, taxi drivers, some bus drivers, some commercial vehicle drivers, and anyone who is employed by a parent, spouse or child. This is not an exhaustive list. If you have not been receiving overtime pay, we want to help. Give Rager Law Office a call at 310-527-6994 to discuss your case particulars. Our Los Angeles employment law team is eager to hear from you and help you get the justice (and pay) you deserve.